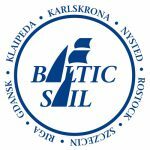 Baltic Sail events are exciting international festivals for all nations and generations. We invite you, your sailing ship and your crew! By participating, you have the unique chance of bringing the culture and customs of your country. 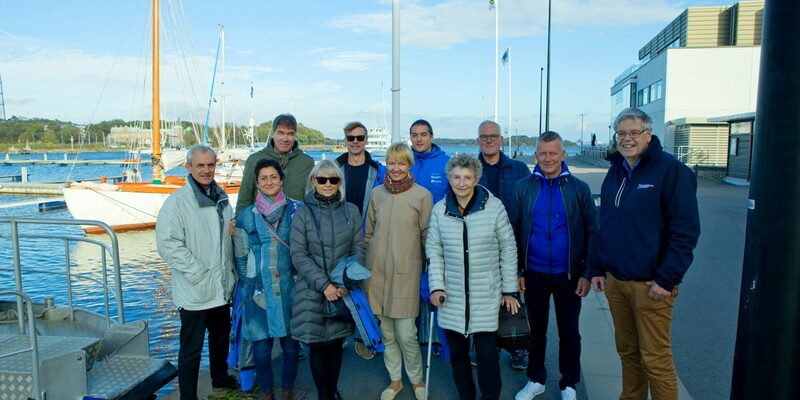 Baltic Pass – Maritime Heritage Tours is creating sailing paths, taking into account maritime heritage of the whole South Baltic region and combining sailing with visiting attractive places on the southern shores of Baltic Sea in different countries. Owners of traditional ships or sail training vessels can apply for financial support for their vessels or cruises of their vessels, if the journey directly connects at least two of the Baltic Sail harbours. There is no deadline for the application. It can be submitted throughout the year!